Huh, what comes flying here? A green hippo tied onto a big balloon? How does that work? The funny children’s bowl Girls Animal Print by Rice not only looks cute, it is also very stable and perfectly made for children's hands. 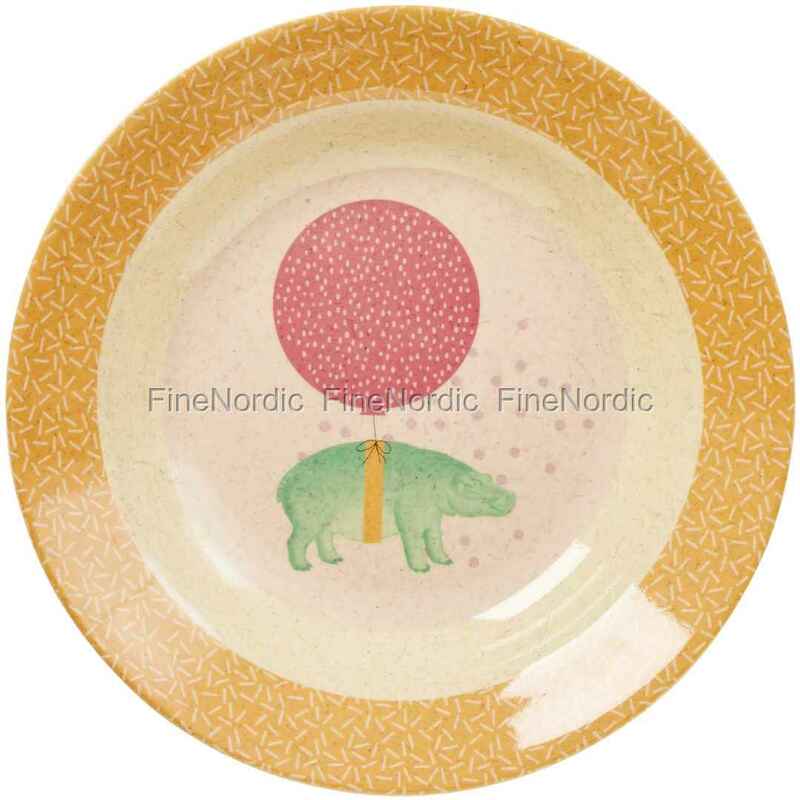 The long-lasting melamine bowl can be combined with the other Animal Print tableware by Rice. It is dishwasher safe and thanks to its good quality you will enjoy it for a long time to come.